The commodities concept is usually easy to explain. Once understood though, the realisation of what it is all about can lead to a stampede of epic proportions as individuals and organisations involved in the industry rush to disassociate themselves from the very concept that ensures their livelihood. Even my preferred definition contains a few contradictory statements as far as the fresh fruits & vegetables industry are concerned, which means it is relatively easy to move from simple definition to spirited debate. There are oodles of definitions available. I like to go with this one, found on Wikipedia and inspired by Karl Marx, no less. "commodities were things of value, of uniform quality, that were produced in large quantities by many different producers; the items from each different producer were considered equivalent. On a commodity exchange, it is the underlying standard stated in the contract that defines the commodity, not any quality inherent in a specific producer's product." 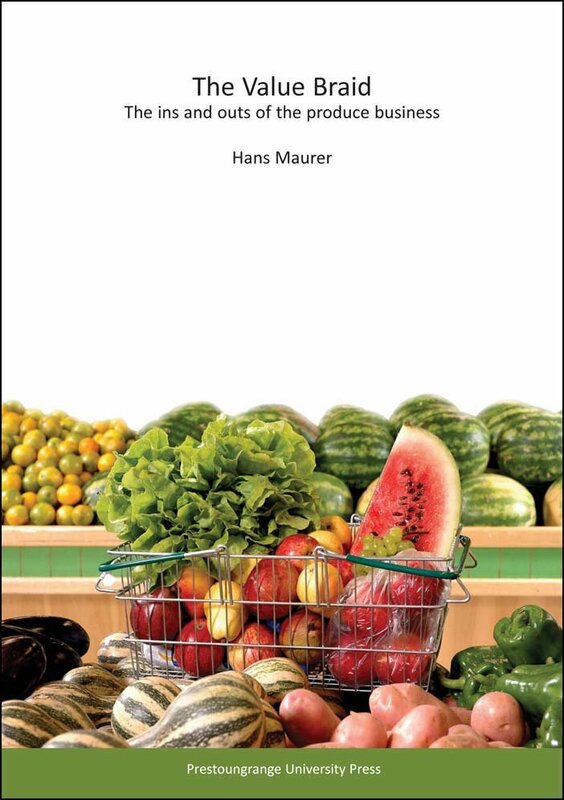 The fruit trade does indeed think in terms of "large quantities" from "many different producers" but as fresh fruits and vegetables are not only perishable but subject to quality variations dependent upon growing conditions, time of year and production area, there is a limit to how "equivalent" a shipment of lettuces, for example, can be, if it is made up of product sourced from more than one grower. And whilst the produce auction in days gone by could have been considered as our industry's exchange the price was not just determined by overall volume availability but also through quite specific demand on the day and the identity and mix of producers who sent produce to market for that day. Are fruits and vegetables commodities? If you are looking for a "yes or no" answer from me, you will be disappointed. Those who claim that fruits and vegetables do fall into this category, cite the fact that we grow produce by the hectare in many cases and that any discernible differences between produce originating from different growers becomes indistinguishable once the crops are harvesting and marketed in their original state. The counter argument is that size, shape and flavour define produce to the extent that the commodity label can not be applied, whilst at the same time sufficient produce finds itself marketed as branded, value added and packaged product to ensure a clear departure from the bulk produce label. And isn't that a unique position to be in, an industry where bulk and FMCG products happily co-exist alongside each other? The truth lies as so often somewhere in the middle. There is produce which always be sold in its bulk stage. There is other produce that has already made the successful transistion to FMCG product. The industry should actually reduce its effort on reaching a definition in this area but let the consumer decide. Perception is nine tenth of reality. Let's start there and work backwards! My perspective? Fruits and vegetables are fresh ingredients and components of desirable consumer meal solutions, regardless of whether they are being sold in bulk or by the 500g bag. Production based thinking is no longer appropriate today. The consumer thinks "snacks and meals", whether she prepares them at home or eats out. The fresh fruit trade needs to get with it.